Simple mixing station because its control system is hit control system, so this kind of concrete mixing station has simple concrete mixing station, although the configuration is simple, but the function of producing concrete has, then what advantages are simple mixing station? 2. 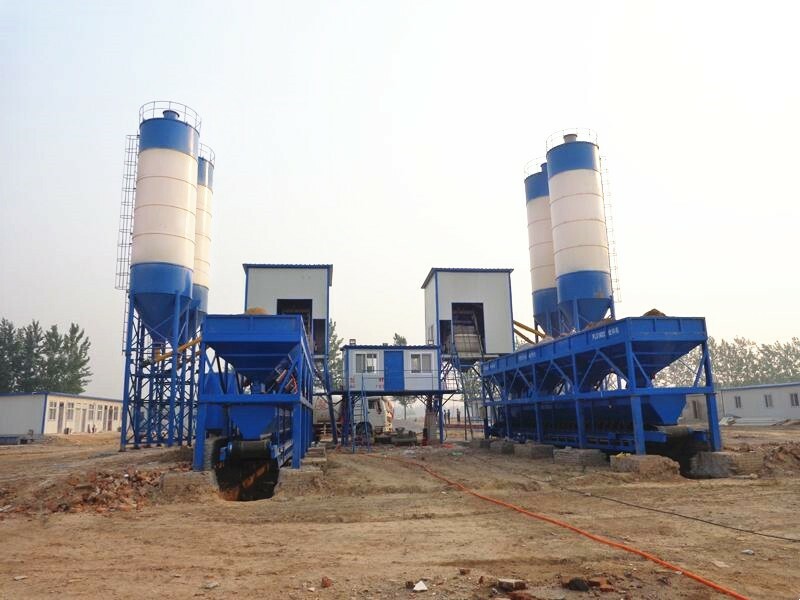 Simple mixing station is suitable for all kinds of large and medium-sized prefabricated component factories and small and medium-sized industrial and civil construction projects such as highways, bridges, water conservancy, wharfs, etc. 3. Simple mixing station also has the function of automatic feeding; the weighing of powder and water is measured by electronic scale, and the accuracy of mixing is high. 4. It is very convenient to dismantle, assemble and relocate, and it is very practical for projects requiring frequent transfers. 5. Its capital investment is relatively small and capital return is relatively fast. 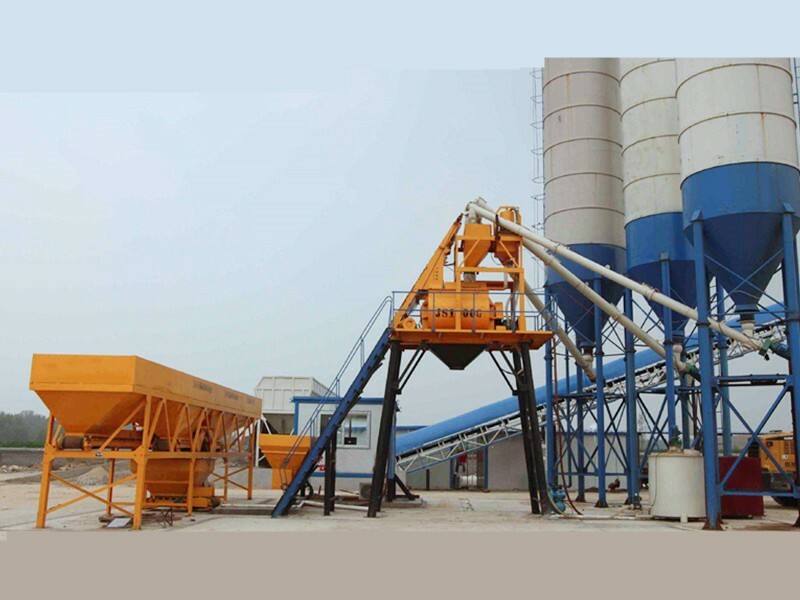 Although the control system of simple concrete mixing station is not as good as that of standard concrete mixing station, its output and production quality are not worse than that of standard concrete mixing station. Simple mixing station is relatively simple in configuration, but its workflow, production efficiency and mixing quality are not simple.